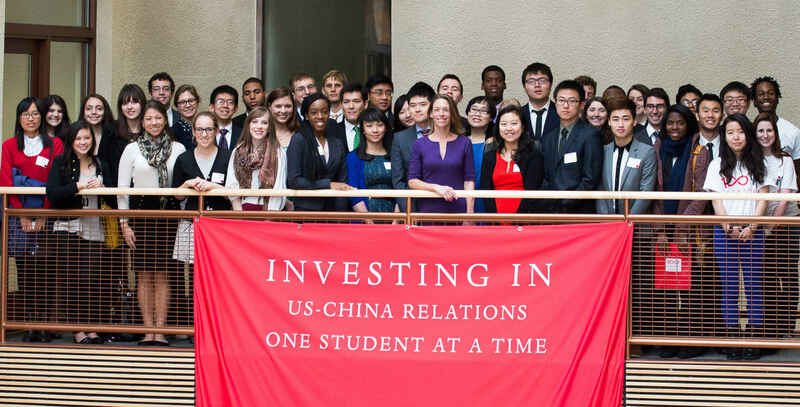 Your donation invests in US-China relations, one student at a time. Thank you for supporting US-China Strong! Your funds will help build this important effort and send more Americans to study in China, learn Mandarin Chinese, and cultivate these future leaders as they pursue professional careers in US-China relations. Does your employer have a matching grant program? If so, please e-mail the Foundation's Director of Administration, Avonda Fogan, and we will be in touch to explore this option with you.